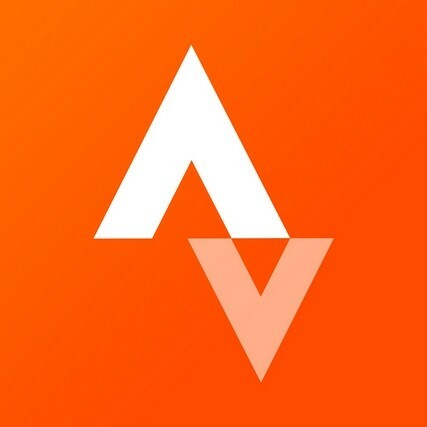 It’s easier than ever to control how you show up on Strava. Your privacy matters to us as much as it matters to you. We’re relentlessly working on ways to give you control over what you share, and our redesigned privacy controls rolling out today are a big milestone in this non-stop effort. We’re excited for you to check them out – and rest assured, your current settings carry over to the new design. They’re just clearer and easier to use. The new design simplifies privacy on Strava into two fields: “Where you appear” and “Who can see.” We worked with athletes like you around the world to learn more about how they want to control what they share, and this desire for clear and customizable visibility was a standout theme. For example, maybe you want your profile to be completely public but activity details only visible to your followers – either you’re just a private person or your sandbagging has reached a new level of training in secret, we understand both. Or you want to keep a relatively low profile but still show up loud and proud on big group rides or race days, which makes sense, too. Or you want to have a more private experience and use Strava in a real-world “single player mode,” no problem. These updated controls simply acknowledge that athletes are different and provide more options for how you show up on Strava. We also spent some time improving control descriptions to make it extra clear what you’re sharing. And if you have any questions, check out updated support articles to find explanations of each toggle in greater detail. When you get a chance, visit your Privacy Controls and make sure you have everything set up just how you like it. It’s so important to us that you have control over what you share, when you share it, and who you share it with. Your new Privacy Controls are another great step in that direction, and we’re already looking forward to making them better and better as we grow.